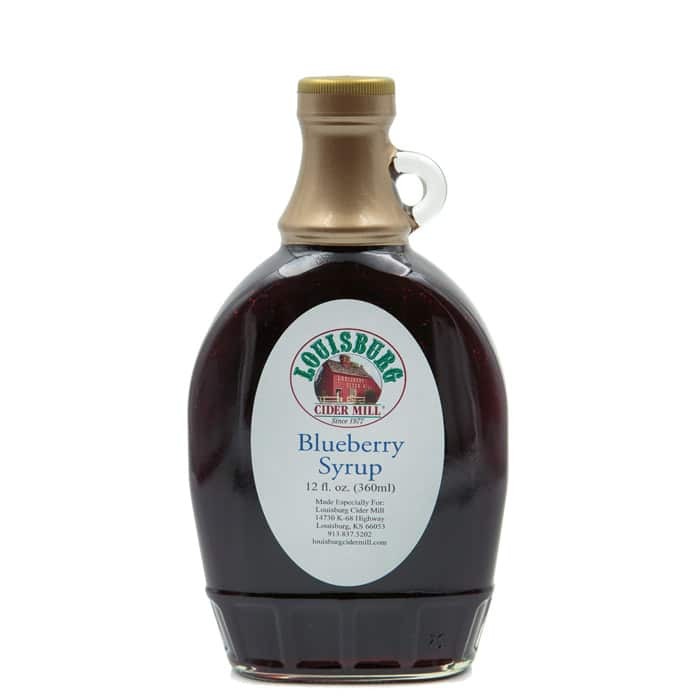 Our delicious line of syrups would not be complete without this syrup! Your pancakes, waffles and French toast will melt in your mouth. And it is not only a flavor delight drizzled over sponge cake or cheese cake, it adds a decorative splash of color!